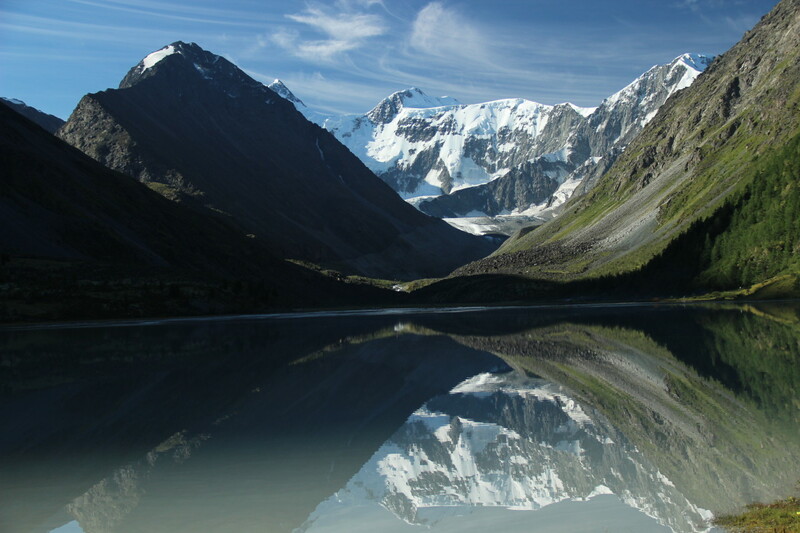 border of Russia, Kazakhstan, Mongolia and China. 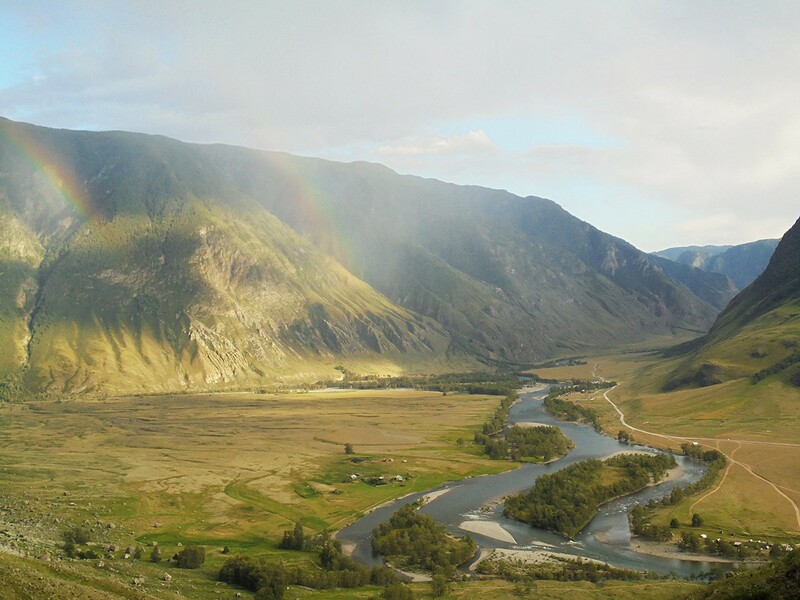 Heavenly territory in the Altai Mountains! 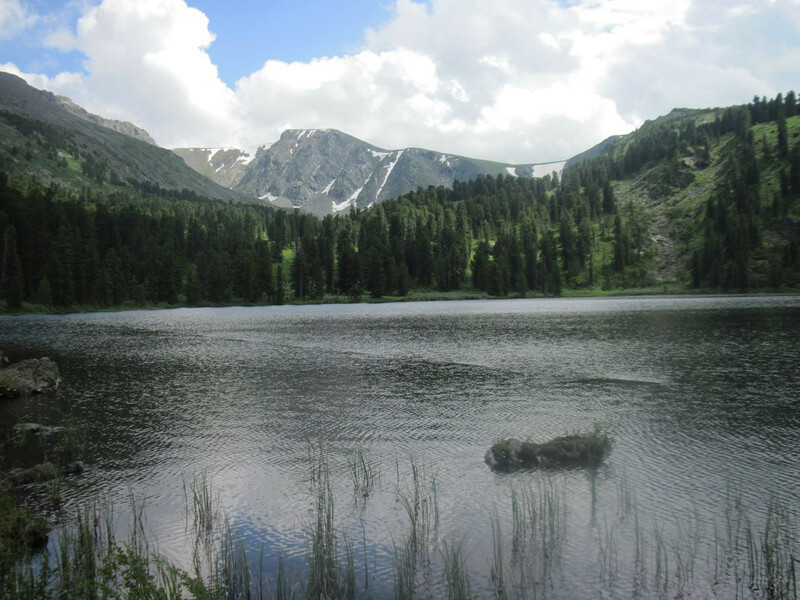 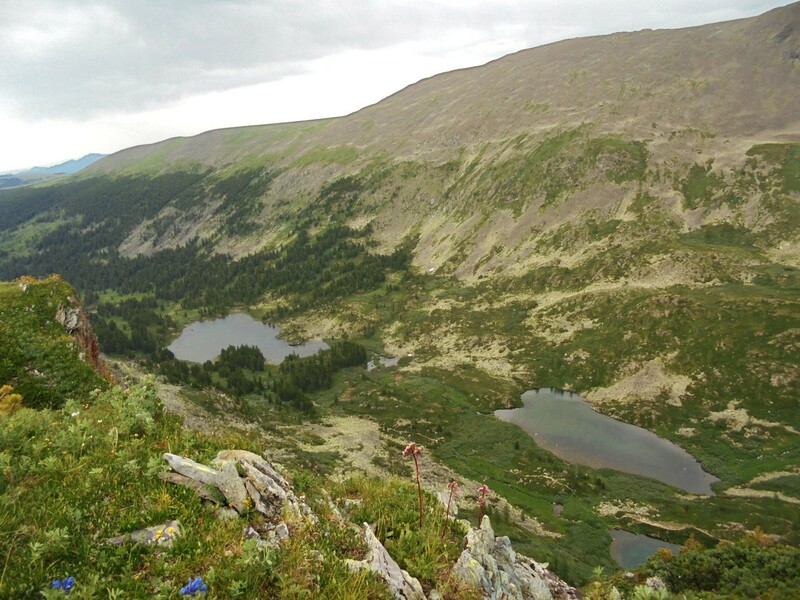 Seven levels of alpine lakes.